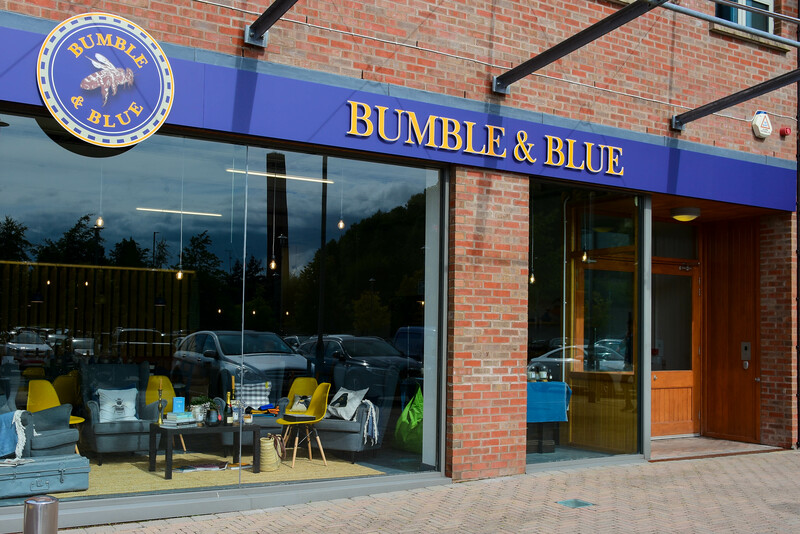 Bumble and Blue at Linen Green are finalising their much anticipated Kids Summer scheme where kids can enjoy lots of craft activities including candlemaking, slime making, and loads more. Bumble and Blue also carryout daily workshops for adults, women's groups,wedding parties, baby showers, family parties, corporate events schools, kids birthdays. The Linen Green Moygashel, is Northern Ireland's leading designer shopping village, located just outside Dungannon, off junction 15 on the M1 motorway.